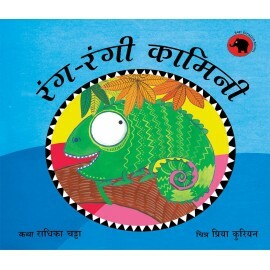 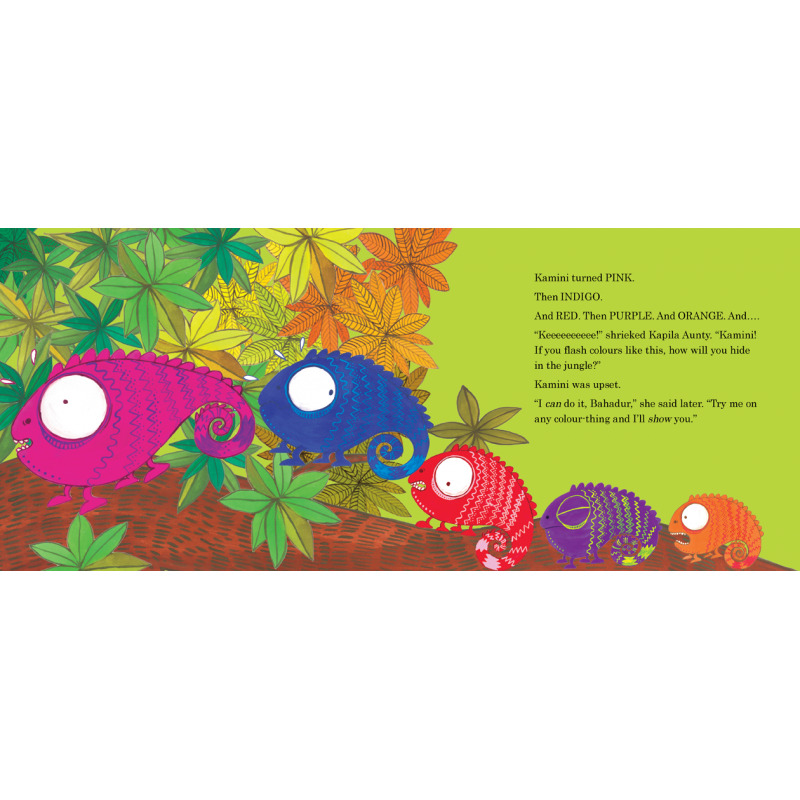 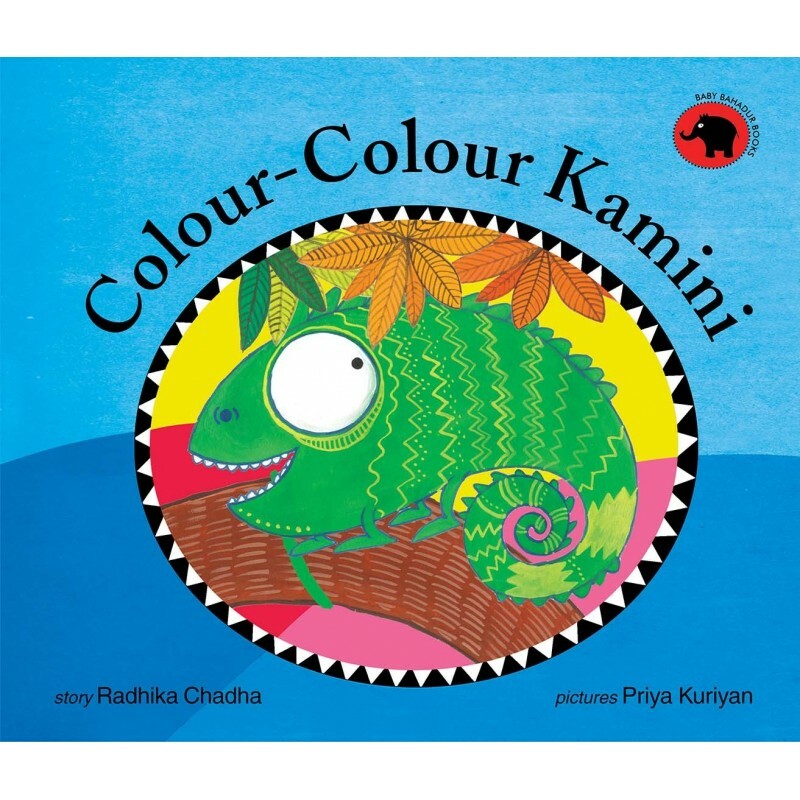 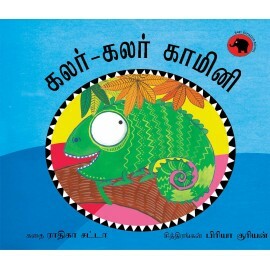 Kapila Aunty is teaching the little chameleons how to change colour, one at a time. 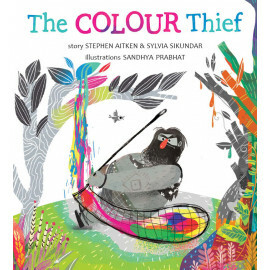 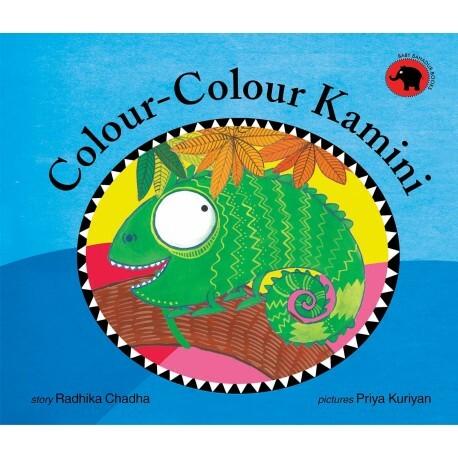 But Kamini gets excited and goes red, purple, green, yellow . . .she can't stop! 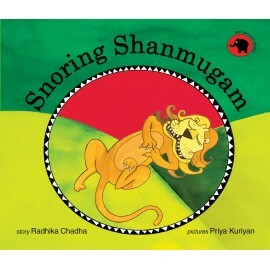 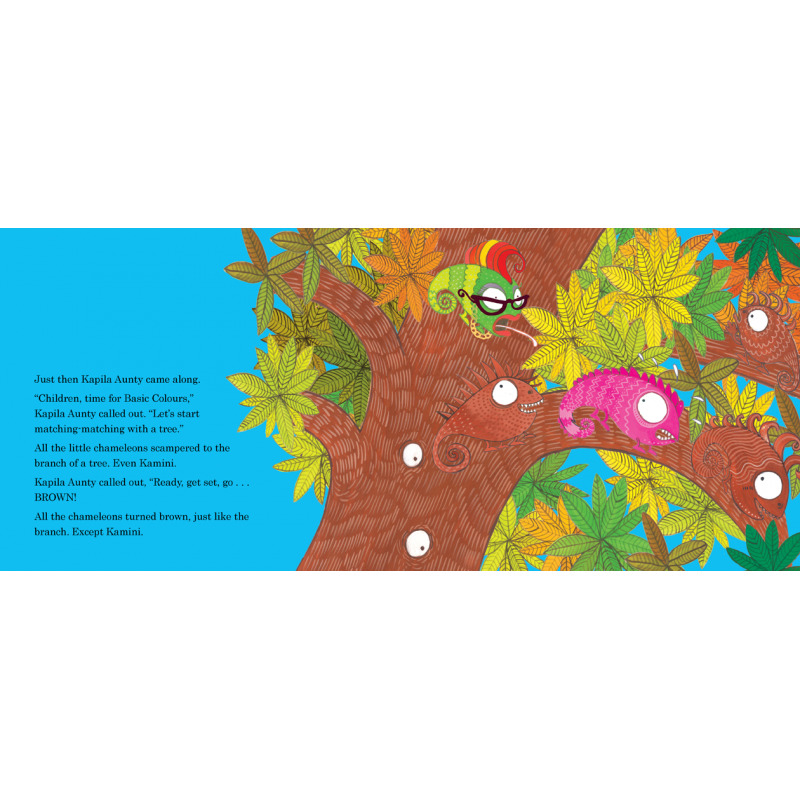 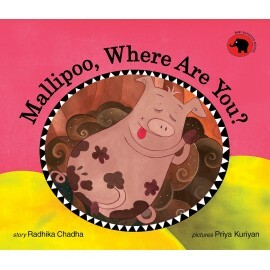 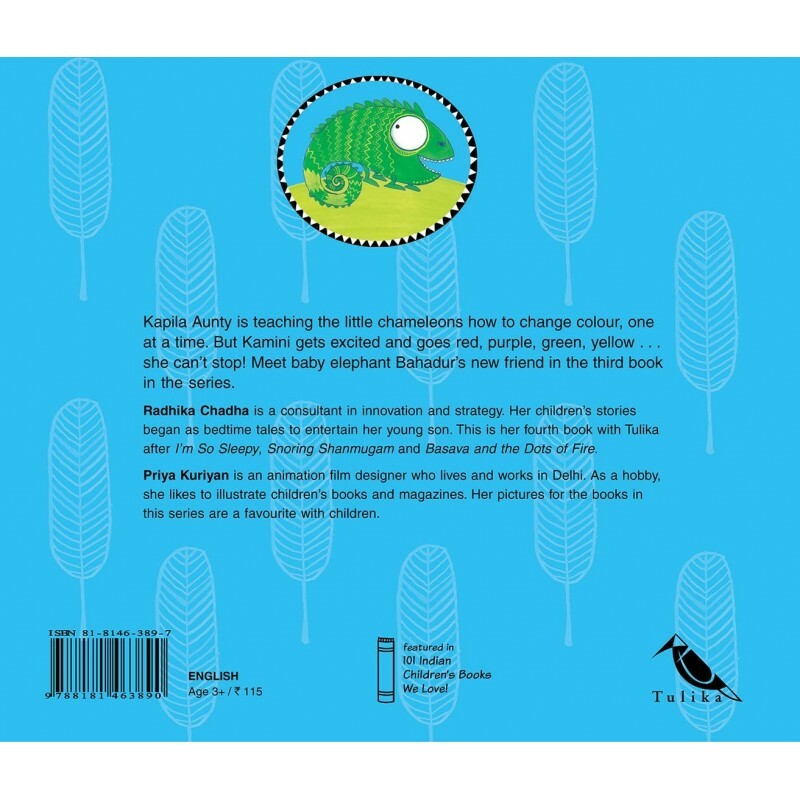 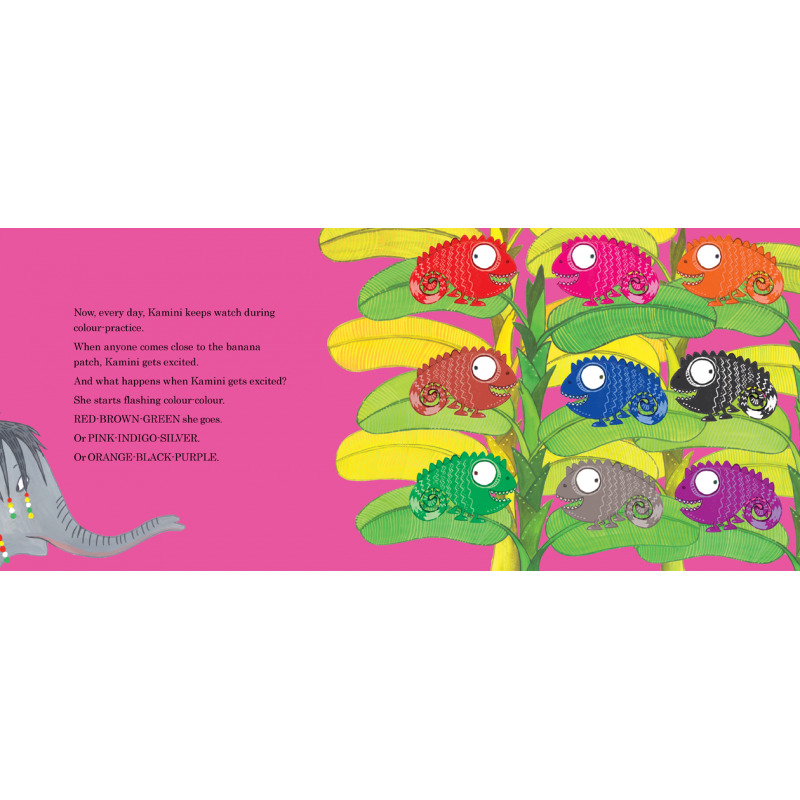 Meet baby elephant Bahadur's new friend in the third book in the series.